Maurizio Sarri has refused to talk about Chelsea’s rumoured interest in Borussia Dortmund star Christian Pulisic, who has been linked with the Blues' Premier League rivals Liverpool and Manchester United. The United States international’s future has come under the scanner in recent days with suggestions that he could leave Dortmund in the January transfer window. The Bundesliga giants are not keen to lose him in the middle of the season, but there are claims that Chelsea have made a concrete move for him and have placed an offer on Dortmund’s table. 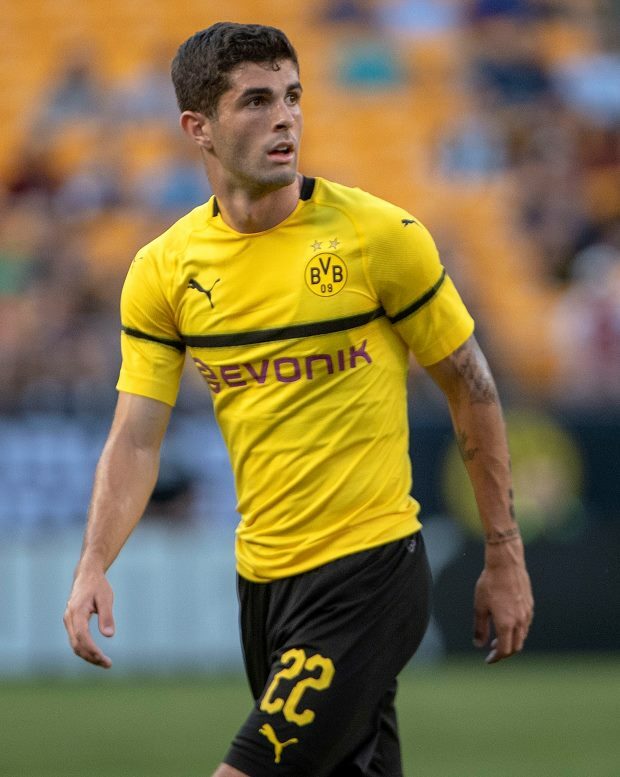 With a potential transfer ban from FIFA looming, Chelsea are believed to be pressing forward with their attempts to sign Pulisic and get the deal over the line in January. However, Sarri refused to discuss Pulisic or Chelsea rumoured interest in the Dortmund winger. The Dortmund winger is also believed to be on the radar of a few other clubs in Europe, including Manchester United and Liverpool. 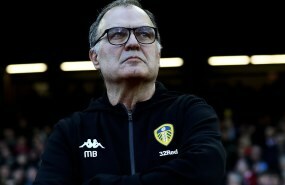 It remains to be seen if Chelsea’s rumoured offer forces his other suitors to enter a bidding war for the winger in January.